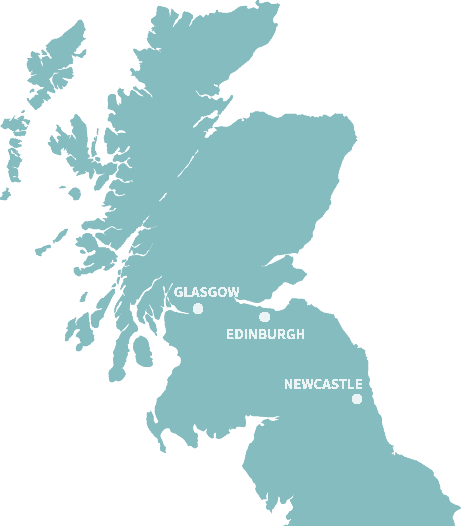 There’s a host of on park facilities at Heather View including Riverview Bar & Grill, located on the banks of the River Wear. We also have a shop for your daily essentials, WiFi across the park, and owners and holiday guests can take advantage of the exclusive fishing rights on the River Wear. Children will love the play areas on park and the children’s activities on offer in Bar. 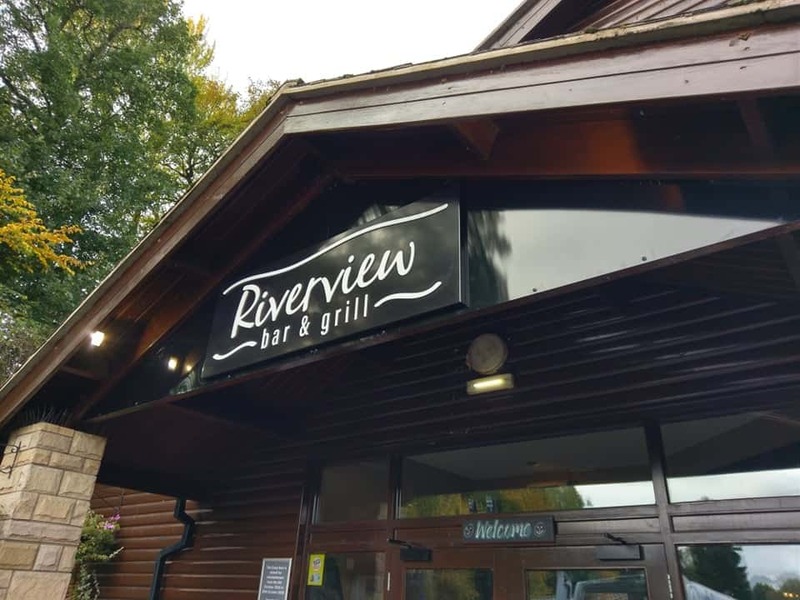 Our bar and restaurant, Riverview Bar & Grill, offers Sky Sports for sports fans, there’s also free WiFi available* so you can enjoy a coffee overlooking the river and check your emails whilst the children play in the outdoor play area and arcade! We also have a small shop on site stocked with plenty of essentials, daily newspapers and much more. Should you need to do any laundry whilst on holiday there is a Launderette which is open every day. Heather View is located on the banks of the River Wear with stunning views across the Durham Dales. The Riverview Bar & Grill is a welcoming family friendly bar and restaurant with a patio dining area overlooking the River. It’s the perfect place to relax with friends thanks to the delicious home cooked food and wide selection of drinks available. The whole family will enjoy our seasonal entertainment with live music or entertainers taking to the stage in our bar most weekends. You’ll also find some amazing evening entertainment for all ages, where Vinnie and Violet, our resident foxes, will make regular appearances.